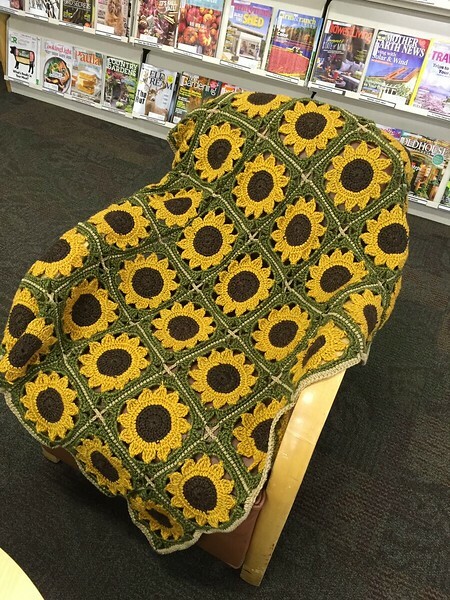 The librarians and staff of Cedarville Community Library love to read and suggest new titles, but we are all pretty crafty too! Many of us learned our hobby because of the library's programs or materials. Head Librarian Sue has been crocheting for about three years. 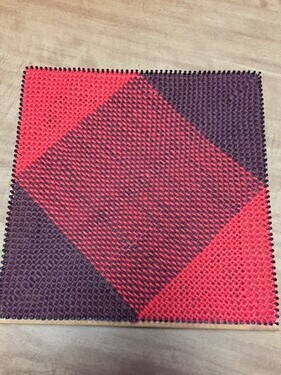 She stopped into the library’s Needlework Circle meetings and asked one of the participants to teach her a beginner stitch. Then she borrowed some crochet books and fell in love with the process. 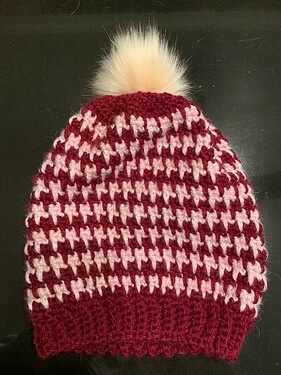 Sue is currently working on hats she discovered in an ebook (available on Hoopla) called Learn To Crochet: Mosaic Hats. 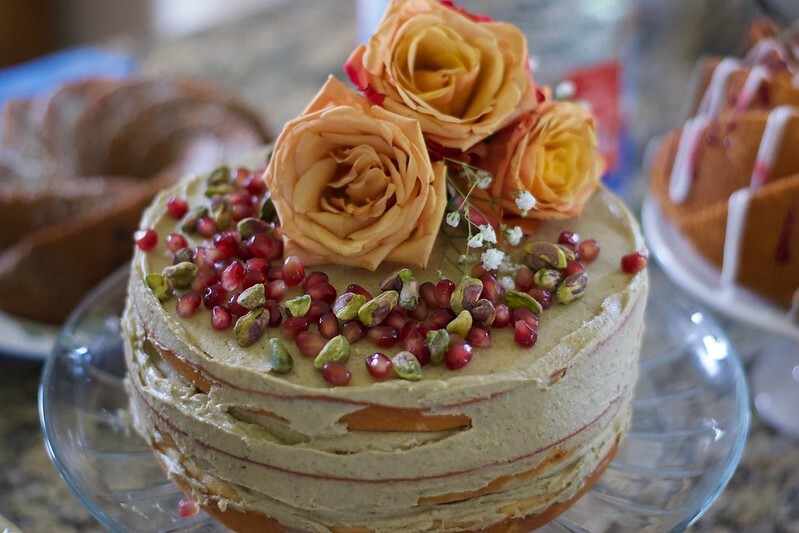 Library Aide Kristiana learned how to decorate cakes after her aunt asked her to make her wedding cake. 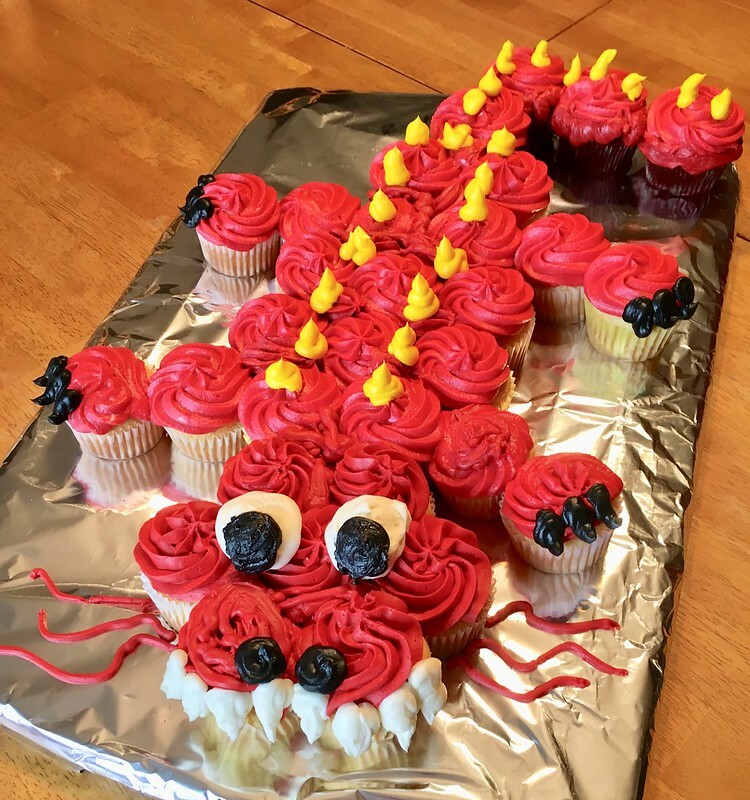 Undaunted by early failures, Kristiana checked out several books such as Cake Decorating by DK Publishing and Vintage Cakes by Julie Richardson and developed her craft long after the wedding was over. Decorating cakes has become a forever hobby. 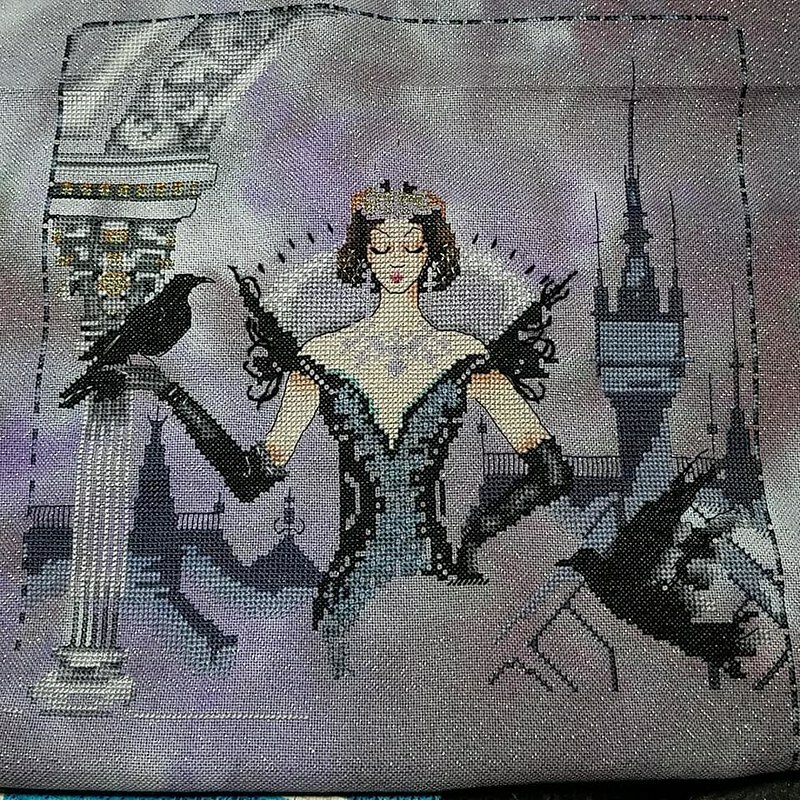 Circulation Clerk Abby reintroduced herself to cross-stitching about 12 years ago when she realized crafting from a kit was not satisfying enough and wanted more challenge. 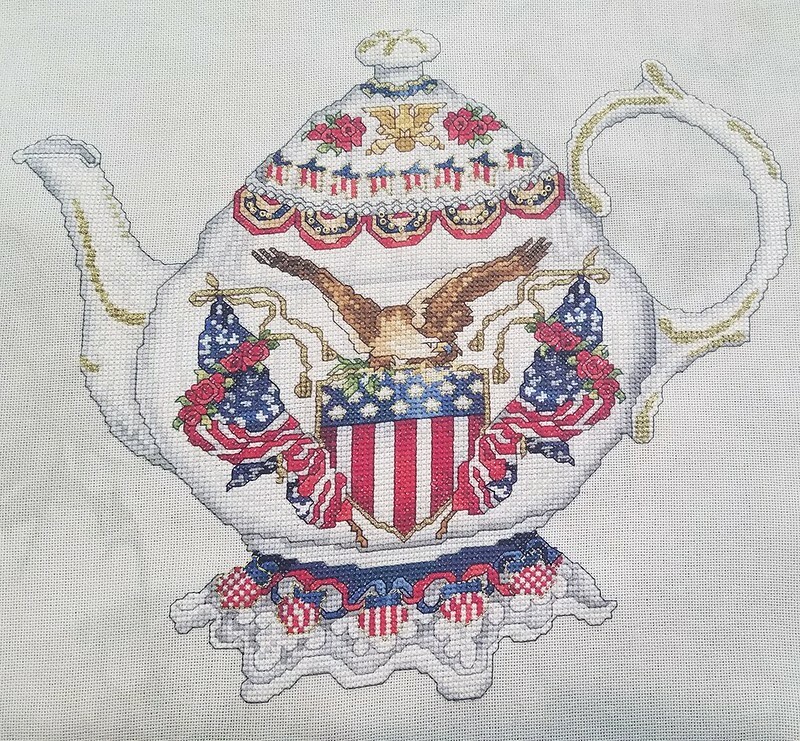 She is currently working on her teapot wall hangings. 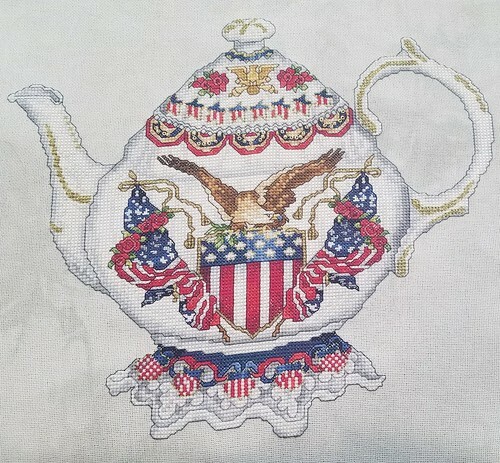 Abby recommends Sue Cook's Bumper Cross Stitch Collection as a source for her inspiration. Circulation Clerk Elizabeth spotted books on decorating cookies that a patron returned, and decided to give it a go. 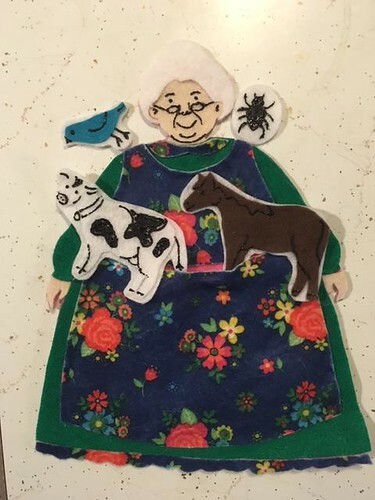 Her favorite book is called You Can't Judge A Cookie by Its Cutter by Patti Paige. 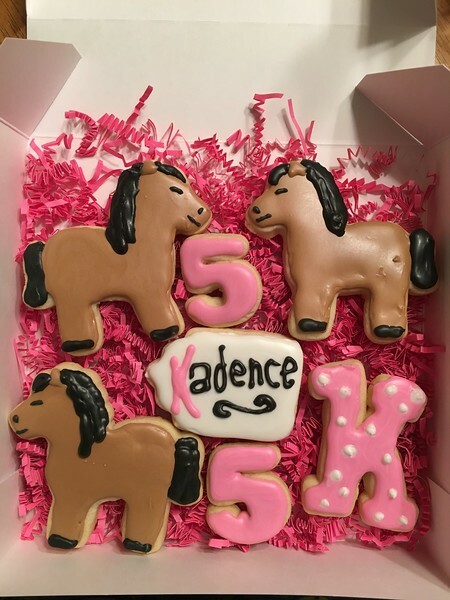 She has been working on her delicious craft for about five months, and makes sure we all get a batch of her delightful cookies for our birthday! She is learning about decorating cupcakes too. 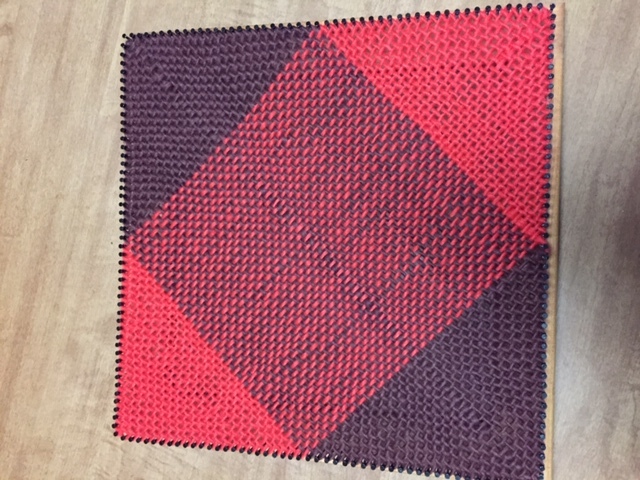 Adult Services Librarian Erin loves to work with felt using two methods. 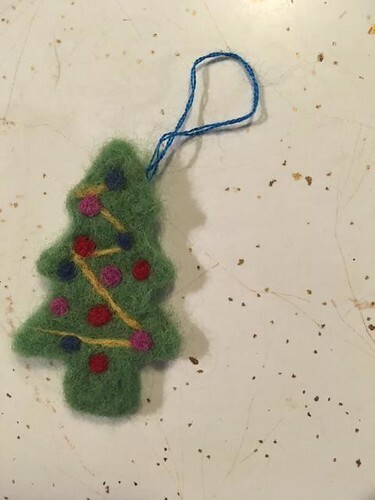 She makes felt storyboards for her son using basic felt sheets, and she makes Christmas ornaments using a needle felting technique. Both crafts she learned from online tutorials, but you might find her teaching these techniques in programs offered year round here in Cedarville. Youth Services Librarian Laura loves to weave on her looms. She attended a program at Yellow Springs Community Library on weaving and then found an instructional video on WorldCat. 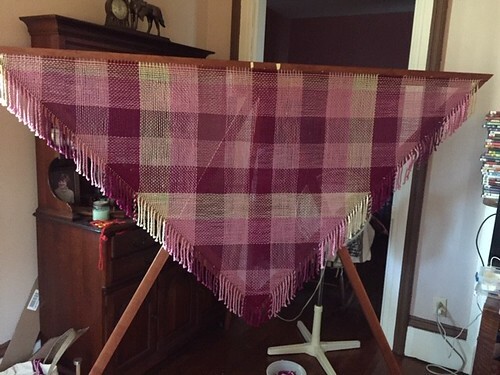 She uses a 12-inch square loom to make blankets, and her 7-foot triangle loom to make ruana wraps. 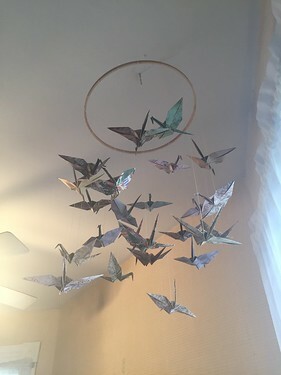 Finally, Circulation Clerk Taylor has always been fascinated with Japanese culture, and enjoys the traditional paper folding craft origami as her special hobby. 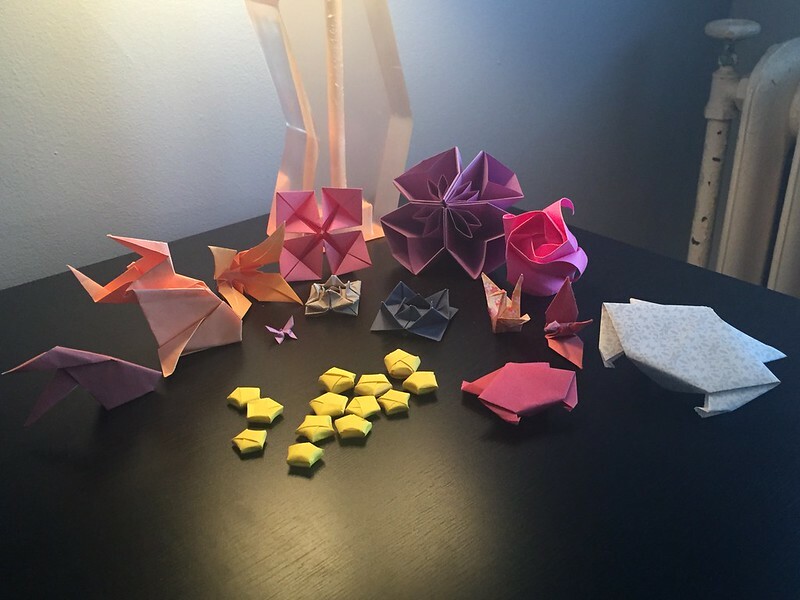 She has checked out many origami books from the library over time, and has found it to be a challenging but calming pastime. You can find lots of resources for all of these crafts and more at Cedarville Community Library, and in the Hobbies and Crafts Reference Center though our website. You might find your forever hobby in the library. Come in and speak with one of us, as we all love to share what we have learned about our crafts.